Security Chauffeur Service in London : London chauffeur driven cars. Private bodyguard chauffeur service in London. Find experienced luxury chauffeur service in London, UK. A wide range collection of chauffeur driven cars to satisfy your every need. 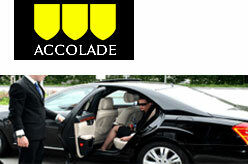 SIA approved Accolade Security offers the most secure chauffeur services in London. 46 – 48 East Smithfield, London E1W 1AW, United Kingdom. SIA Licensed Close Protection & VIP Security Chauffeur Services. Services are Chauffeur Services, Security Services, Concierge Services, Event Management, Car Rental. Hours : Monday to Friday 08.00am – 18:00pm. Punctual, professional and personable private chauffeur service for business and leisure clients. Offers a high quality corporate chauffeur service for meetings, financial roadshows, tours and experiences, events, and airport/seaport/point to point transfers. 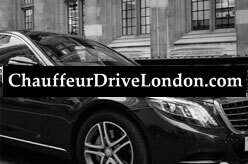 “Chauffeur Drive London” can provide specialist, security qualified chauffeurs and a close protection team if needed. 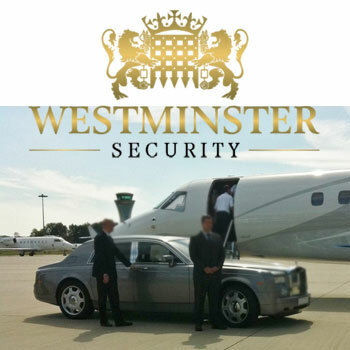 London security company Westminster Security provide you with the ‘Best of British’ luxury vehicles, most qualified and experienced security chauffeurs in London. Fleet includes top British marques; Range Rover, Jaguar, Bentley and Rolls-Royce. 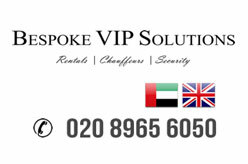 Services are close protection drivers or security drivers, VIP AIRPORT TRANSFERS etc. For more details visit website. Airport transfer and security chauffeur service in London. 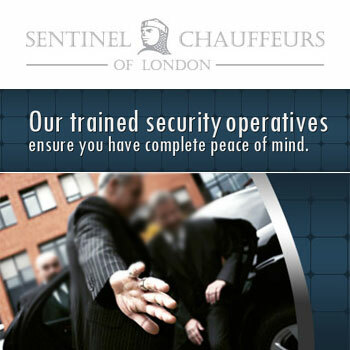 Sentinel Chauffeurs offers close protection services and security chauffeur services for individuals, families, groups, corporate executives, employees, VIP’s, diplomats and royalties. Find here Sentinel’s London chauffeur service prices. London W1J 5FJ, United Kingdom. Page updated : 27 October, 2018.